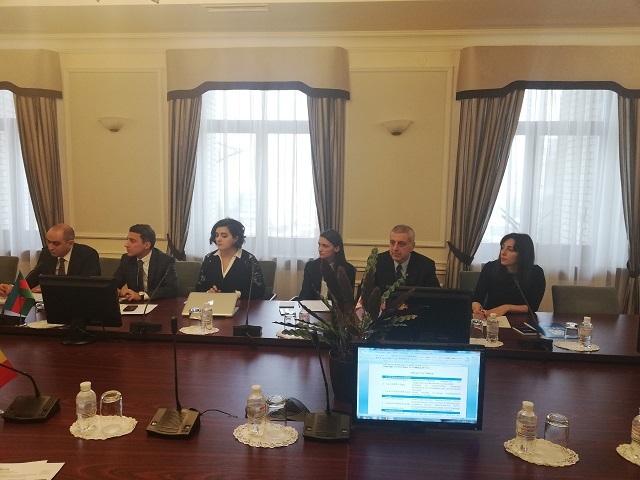 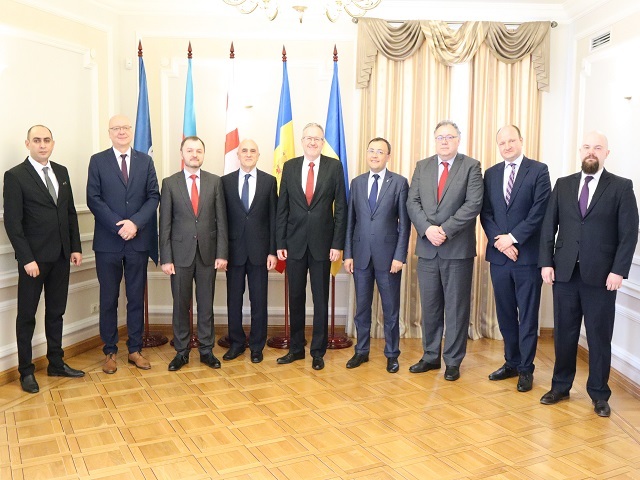 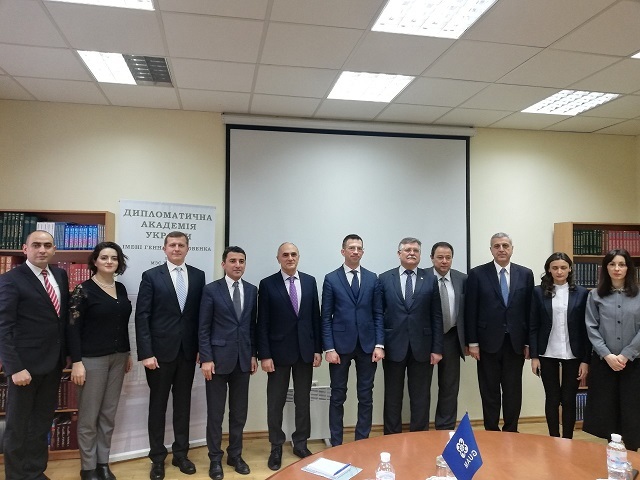 On January 30-31, 2019, the 1st high-level Meeting of representatives of Diplomatic Academies and Institutions at the Ministries of Foreign Affairs of the GUAM Member States and the GUAM Secretariat was held at the GUAM Secretariat in Kyiv. 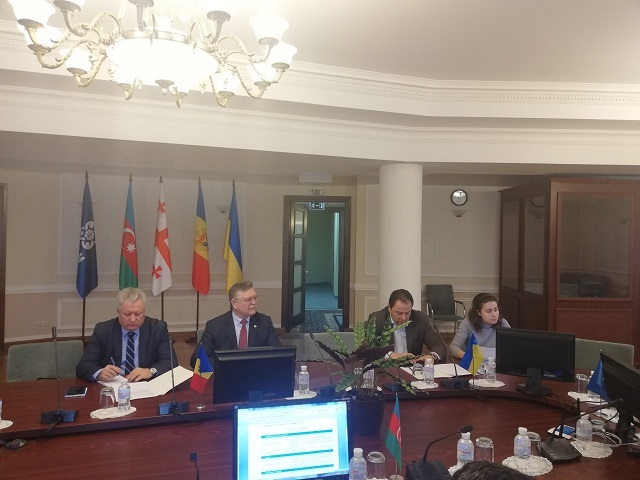 The meeting participants exchanged information on the activities of diplomatic academies and institutes of the GUAM Member States and the proposals for developing cooperation within the GUAM in the training of diplomatic servants, as well as the research and analysis in the foreign policy and international affairs of the GUAM Member States. 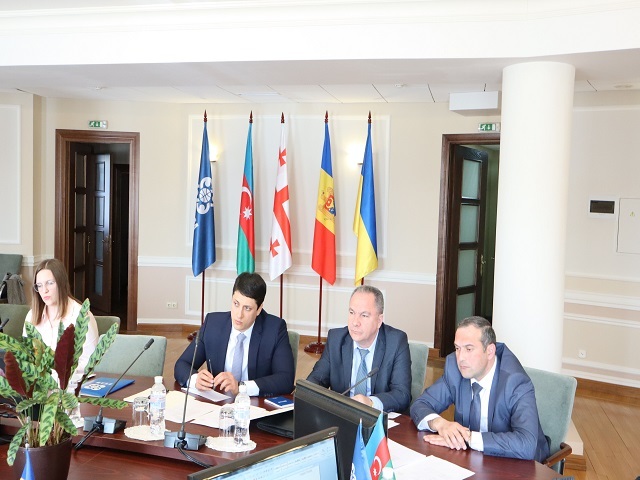 During the meeting, it was also discussed the issues of bilateral cooperation among diplomatic academies and institutes at the Ministries of Foreign Affairs of the GUAM Member States and the corresponding Memorandums of Cooperation were signed. 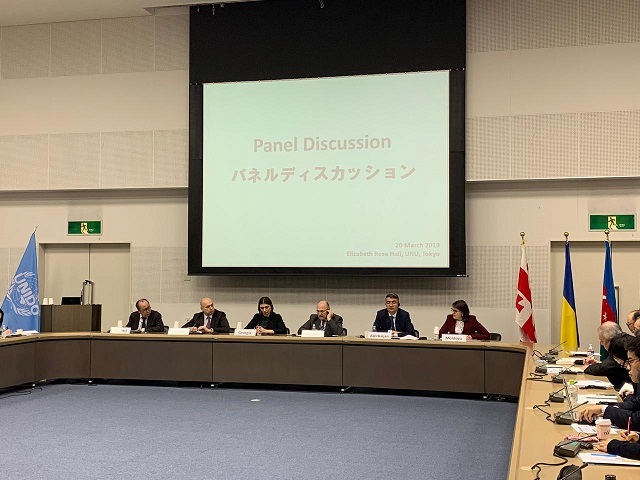 The participants supported the creation of the Council of Heads of Diplomatic Academies and Institutions at the MFA of the GUAM Member States at the meeting. 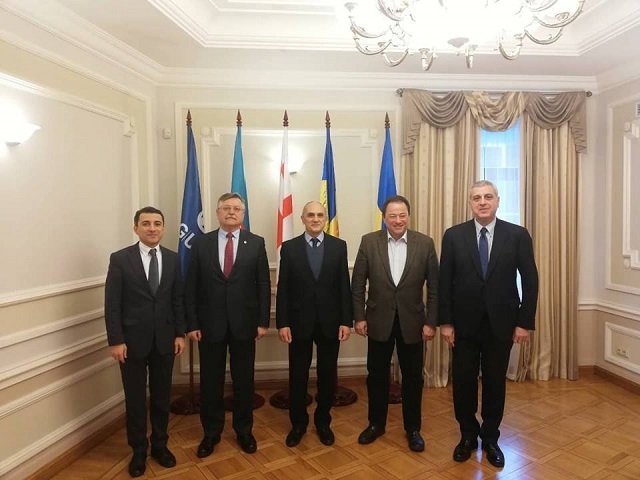 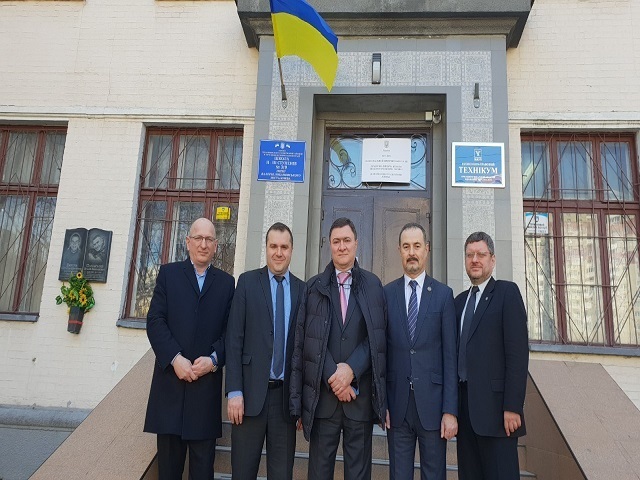 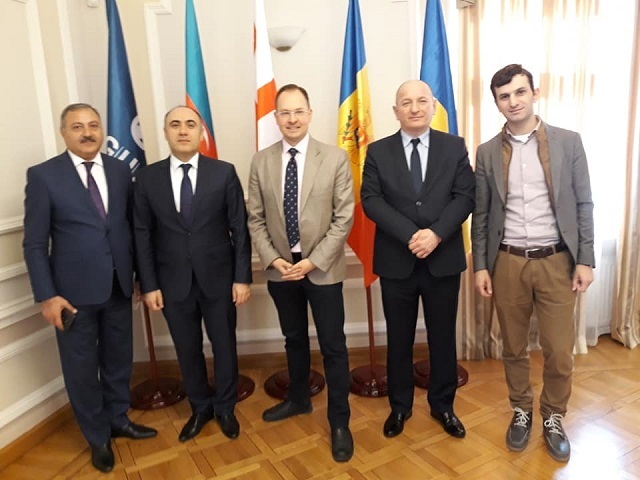 Within the Meeting, a meeting was also held with Andriy Zayats, the State Secretary of the Ministry of Foreign Affairs of Ukraine at Hennadii Udovenko Diplomatic Academy of Ukraine at the MFA of Ukraine.